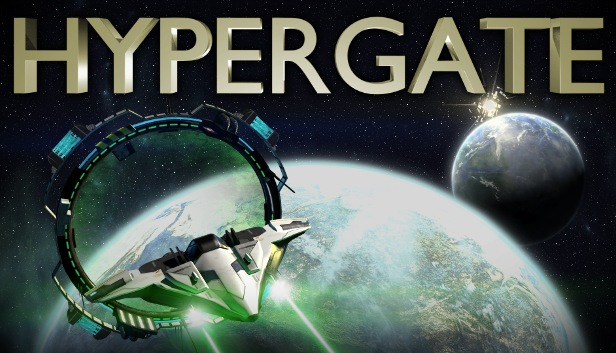 Hypergate is a first-person, 3D space simulator game. Its emphasis is on action and high-speed combat rather than ultra-realistic physics or resource management. 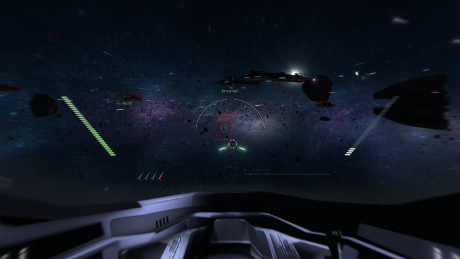 It aims to be accessible to casual fans who enjoy both the air and space combat genres. Although the focus of the game is combat, there are strategic elements present. 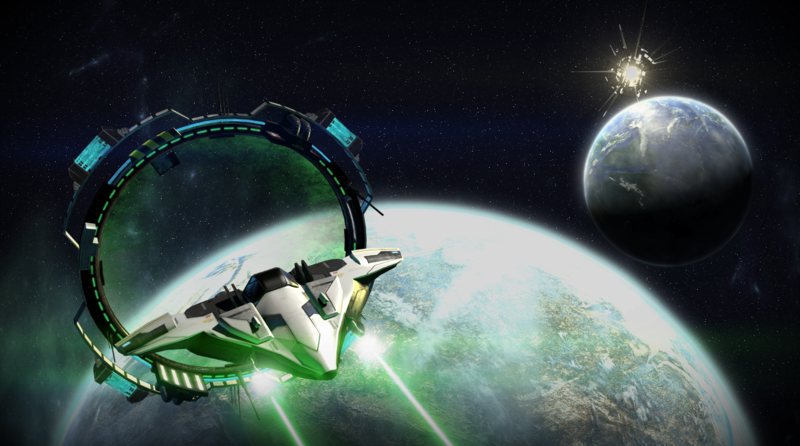 The player must choose targets wisely to prevent or delay incoming enemy reinforcements, and must defend friendly forces (including reinforcement gates, cruisers, and more) to maintain the advantage on the battlefield. The single-player campaign spans 10 missions, playable over approximately 2 hours. This includes a basic training mission. The player also has the option of constructing custom battles to hone their skills or practice different scenarios. This Instant Action mode can be played single-player or over a LAN connection with friends. Check out our screenshot gallery. The same screenshots are also included in the press kit download. These are the same images used in the Steam Store page. Click on the images to retrieve the full-resolution versions.